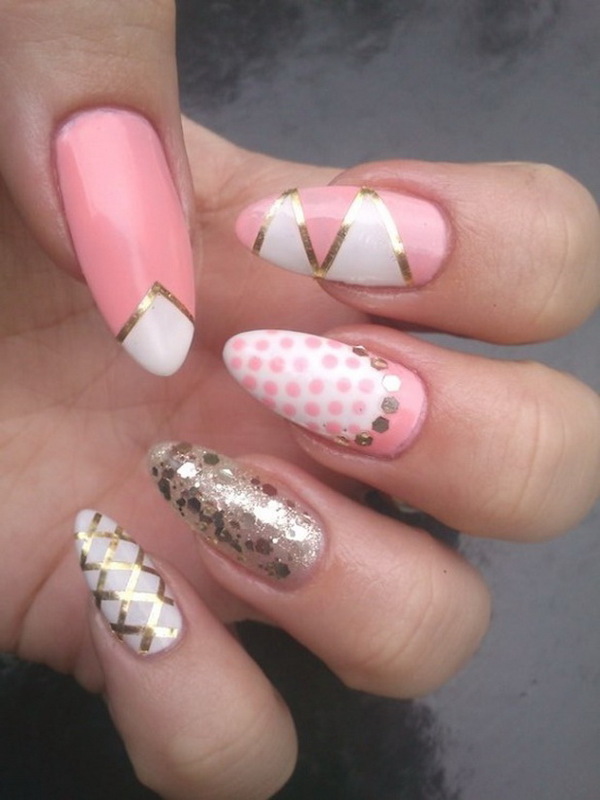 Can be used to create 100’s of different nail designs. 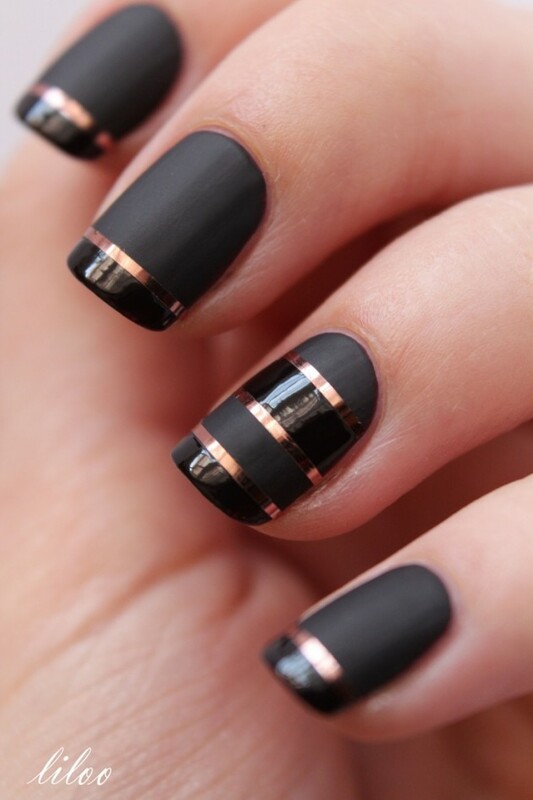 Decorate your nails with gold, silver or striping tape in any color and create some really amazing effects on your mani. 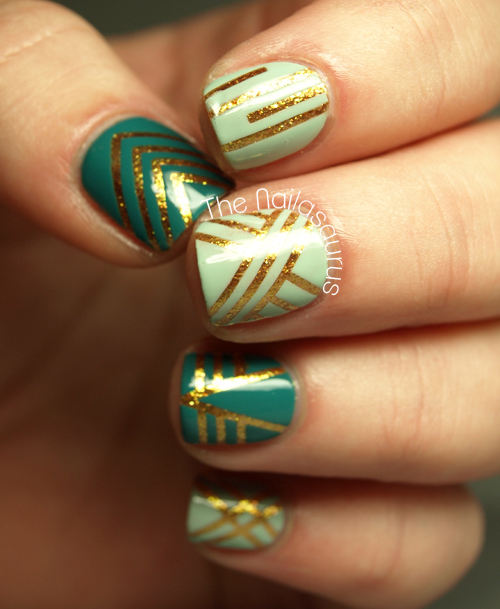 There is one more thing you need if you want to do these designs: patience. And it isn’t something you can buy in the store. 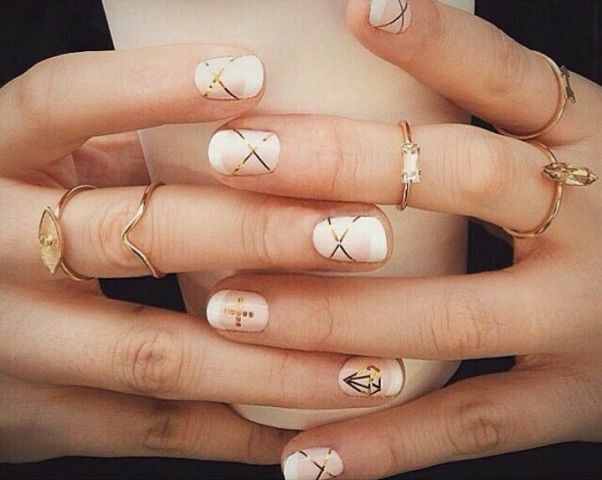 If you’re patient and precise these nail art are just for you. 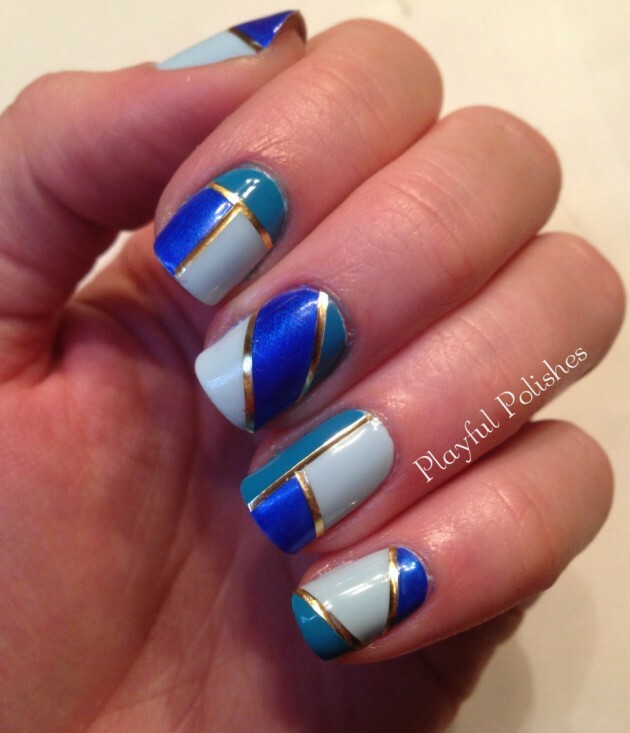 There are endless possibilities when it comes to striping tape. 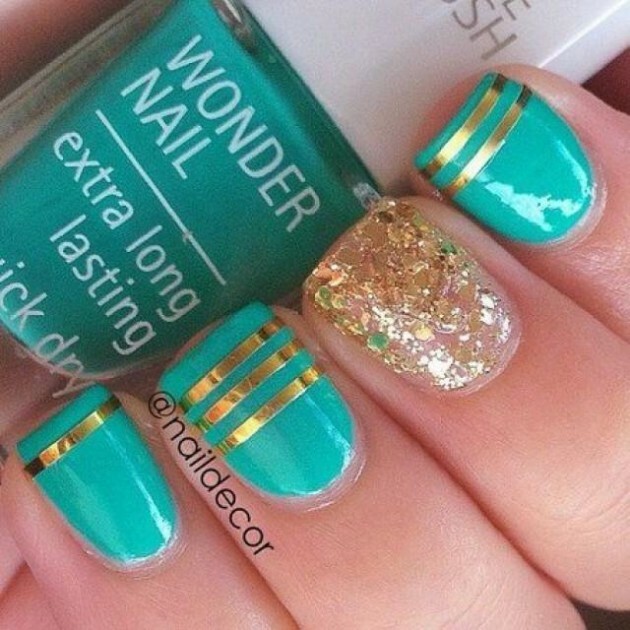 You can color block, do some simple stripes, get crazy art decorations, make a cool fishnet design or just place it right on top of your finished nail. 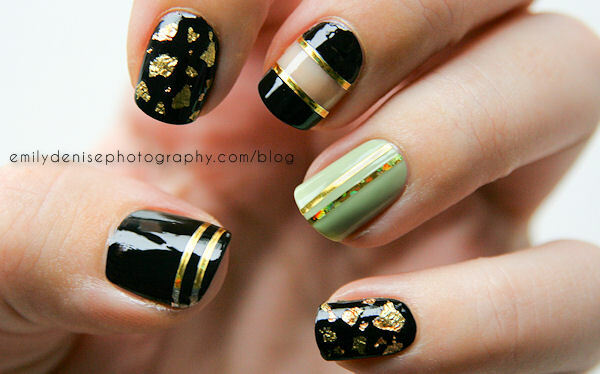 Take a look at some great ideas and copy the ones you love. Get down to work and tell us in a comment how did it go! Enjoy!